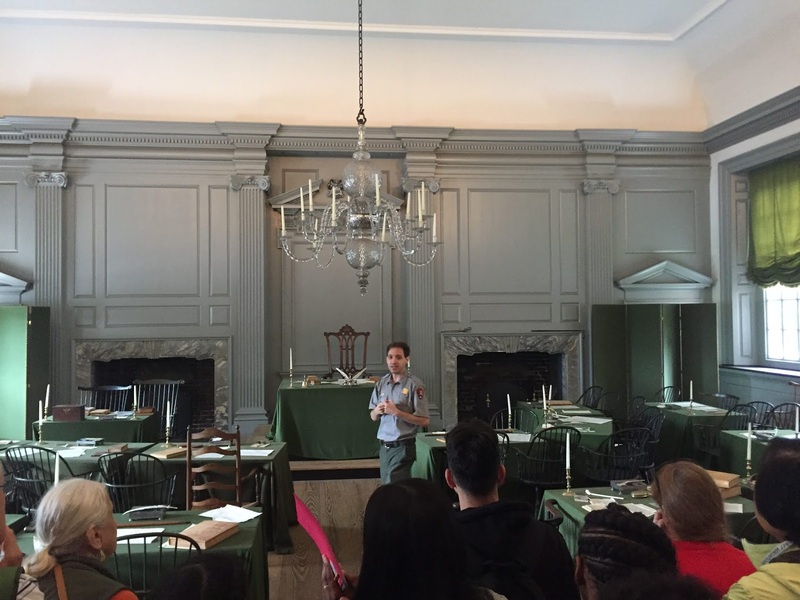 On Monday, September 13th we celebrated National Constitution Day by traveling as an 11th grade class to Philadelphia. On this date in 1787, more delegates signed the newly formed constitution than any other day during the forming of our union. At that time, they were unsure what kind of country they would get. They hoped they were creating something new. They hoped they were creating a place where men could have rights and be free from their oppressor. Unfortunately, there were whispers of injustice in terms of freedom for slaves and women. Nonetheless, our founding fathers participated in this experiment of democracy for better or for worse. 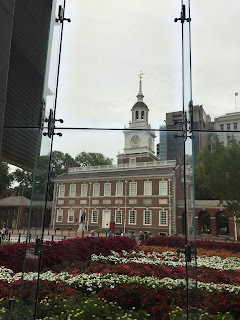 Write a paragraph or more explaining how our trip to Philadelphia to see the National Constitution Center, Liberty Bell and Independence Hall, helped you gain a better understanding of our democracy and/or our country. REMEMBER TO PUT YOUR NAME AND PERIOD AT THE TOP OF YOUR POST! 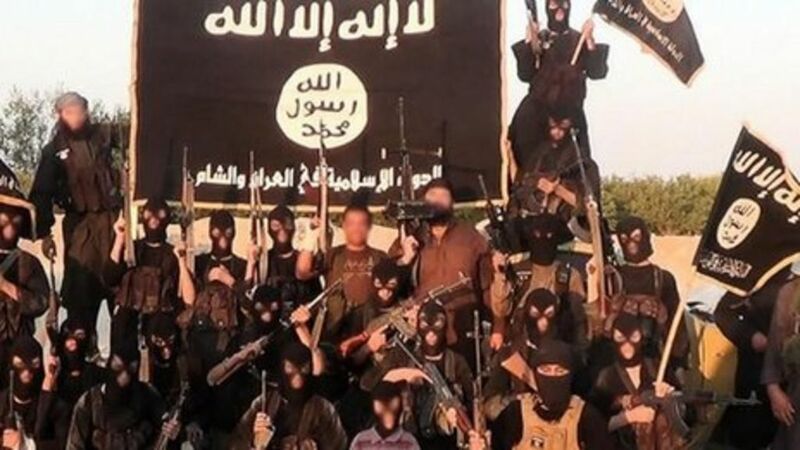 What are the types and history of terrorism and how has terrorism evolved over time? Task: You will study history & types of terrorism. Then you will write a paragraph answering the essential question of the lesson followed by reacting to other student's work. 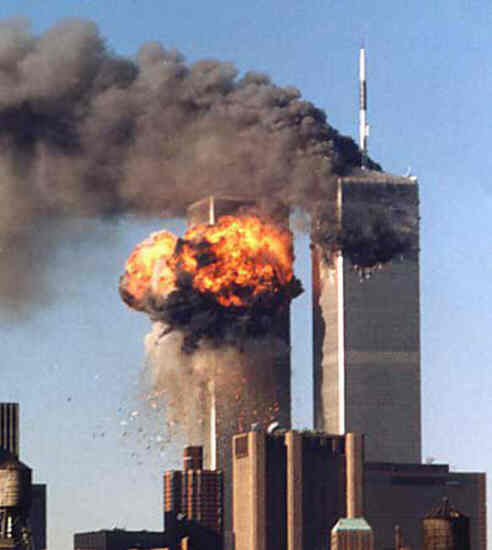 In this lesson, you will study the lesson I teach on the types of terrorism. Go to the google drive and look at the power point, also watch the corresponding videos. Feel free to find additional information on the web. Post your answer by commenting in this blog. Also, you need to post a useful website (or more) that will help your fellow classmates. No inappropriate sites (This means no beheading videos, no pro terrorism sites,- you need to find informative educational sites from reliable, reputable sources). Have fun and let me know what I can do to help! Bill Clinton.....Moment in History or Is He History? Introduction: Yesterday, you were able to view our 42nd President. He was 'stumping' for his wife, presidential hopeful Hillary Clinton. Was this a once in a lifetime learning event? If so, what did you learn from this? Task: Write a 5 sentence paragraph reacting to yesterday's experience. Focus on the political aspect rather than issues like the heat or time waiting (although they could be minor aspects of a larger picture). After years of non-violent protests, some in the civil rights movement felt that change was not real nor was it happening at a rate commensurate with the effort put in. Therefore, Huey Newton and others started the Black Panther Movement. This movement considered threats, fear, intimidation and violence to reach their goals. After watching, blog about your summary and reaction (considering the following question. And, respond thoughtfully to two other's blog posts. Consider the following question to guide your post but also feel free to add your thoughtful reactions based on what you see in the documentary. Where the Black Panthers Terrorists or Revolutionaries? What about the Government and the way they responded? Was the government's response appropriate or inappropriate? The Freedom Riders....Who Were They and Why Do They Matter? Today's Documentary showed us a powerful movement that forced change. What is the role in the lives of the citizen when there is a lack of justice in our society? That is the question you are charged with. Your assignment is to watch the film and write a paragraph about the following and post this paragraph in the box below. Also you must respond to two other people's post. What is the role of the citizen when there is a lack of justice in our society, and how do you feel the Freedom Riders have helped you (or have not helped) you understand this role? REMEMBER TO BLOG ABOUT THIS IN A PARAGRAPH OR MORE AND RESPOND TO THE POSTS OF TWO OTHER PEOPLE. Remember to put your name and period after your statement. 10 points for responding to two other posts in a thoughtful manner (5x2 =10). Does Terrorism Have a History? Task: You will study history & types of terrorism. Then you will write a paragraph answering the essesntial question of the lesson followed by reacting to other student's work. During the halftime show on the evening 9/11/11 ESPN commentator Chris Berman was reviewing the day's NFL scores. He concluded his report by saying, "Of course there is one team we all root for and it's the greatest team ever assembled". He was speaking about the USA. Our experiment in democracy was never tried the same way before nor has it ever been accurately replicated. What makes our country great? 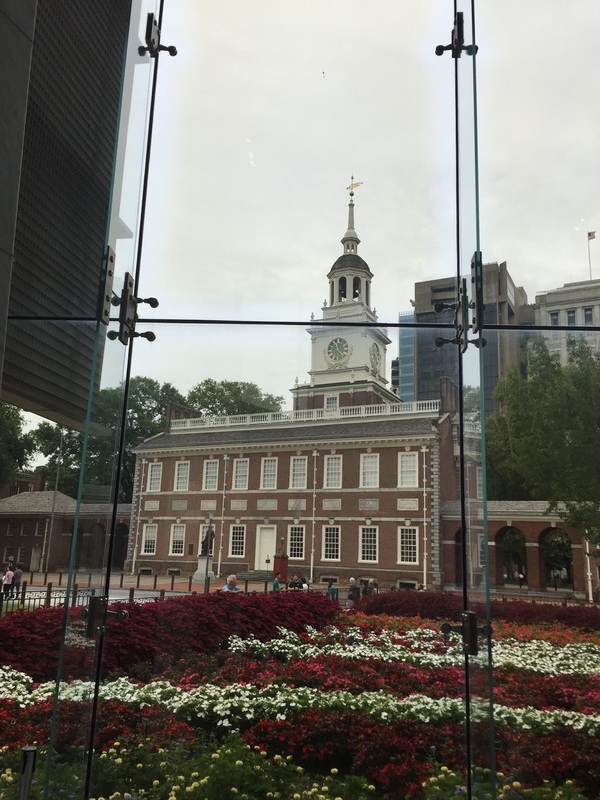 How is Philadelphia part of our greatness?